What to read Memphis Reads from before 2016? 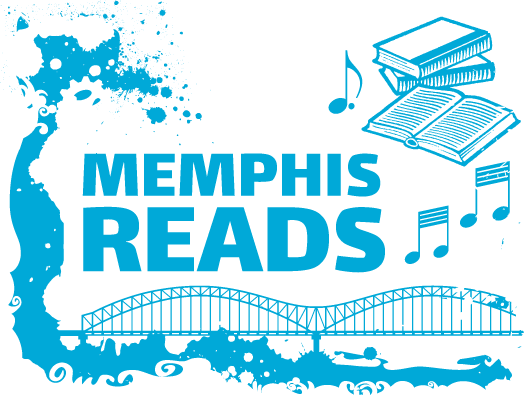 Visit the Memphis Reads Blog Archive. Memphis Reads is a blog series where Memphis Public Library staff members can discuss their favorite adult fiction and non-fiction books. Library staff members contribute reviews, essays, and news items about titles in the Library's collection and raise ideas, questions, and concerns for Memphians to consider. Kal reviews Thor Vol. 1, by Michael J. Straczynski. This is the official kick off of a short lived series of graphic novels under the same name. This particular graphic novel sets up a unique plot where all the Asgardians have Earthly avatars of themselves. The art work and the coloring for this book are great but the pace of the plot and character development is moderate. But if you read the other four volumes, you’ll notice the stories kick into overdrive and all the while the books are short and sweet. Another plus for this book is that it tells multiple story lines at once cohesively, and it switches from a fictional city in the U.S. back to the magical realm of Asgard. The characters are sticking to their regular motives, and this first book is just setting things into motion for the next book. Overall, I would rate this book with four out of 5 stars because the main aspect that propels this book is the artwork.